We caught up with Splash Paris co-founders Alexandra Lyles and Claire Spencer-Churchill to discuss resortwear trends, women in business and life between London and Paris! 1.) What is Splash Paris? resortwear brands from across the world to premium buyers for resort and high summer. It’s a one-stop shop for resort wear buyers. 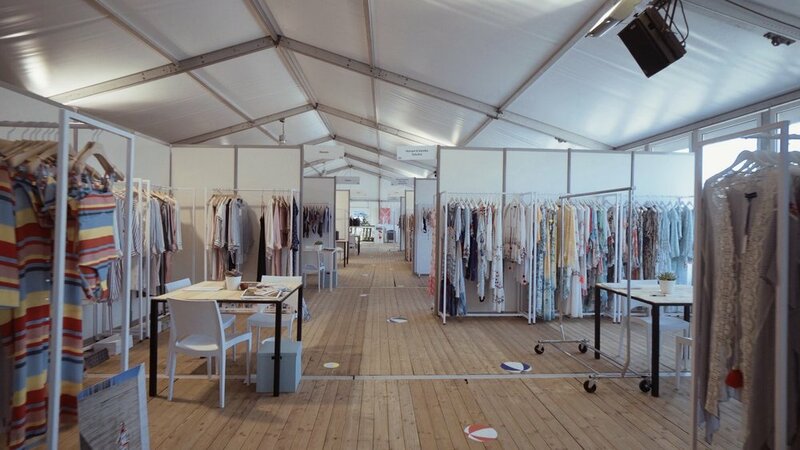 Splash Paris started as a small show with 40 brands in 2016, 90 in 2017 and we are set to have 165 this year with over 400 applying for space. 2.) What inspired you to create Splash Paris? 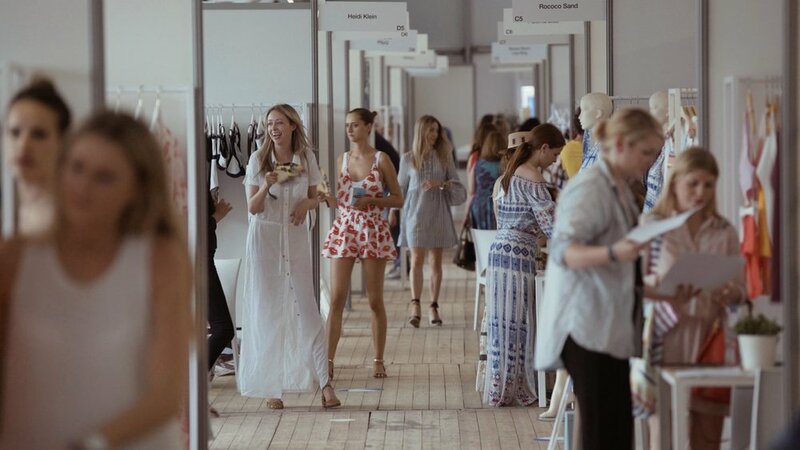 We noticed a gap in the market for a chance to bring together luxury resortwear brands and buyers under a single roof; after two very successful years, Splash Paris has become a popular date in the calendar of stylists and stockists. The tradeshow provides the exclusive opportunity to network and be one of the first to view and purchase the newest resortwear collections. 3.) How did you meet and how did you decide you wanted to go into business together? developing a professional relationship, what really helped was that we have common goals and life values. We have a completely open and honest relationship and we respect, trust and support each other as businesswomen. In 2006, we founded Claret Showroom a wholesale agency and distribution company for contemporary womenswear fashion brands. Our aim was to provide the space, tools and professionals to work hand in hand with brands to develop their distribution through wholesale channels in the UK, Europe and Middle East. Ten years later Splash Paris was born, with a focus on resortwear and just like with Claret Showroom, we have split our roles depending on where our strengths lie; we are different people with a varied skillset and it’s about understanding how to use this to make the most of the business. 4.) Have you always been interested in resortwear? Being involved with resortwear is like being on perpetual holiday mode. It’s also great to be able to offer this feeling to clients worldwide. 5.) Do you notice any key differences between London and Paris buyers? country has its own sense of style; we can have a collection and see the pieces which will work well for those different cultures. However, there are generally one or two things you can just see will be massive hits globally! 6.) We are also based between London and Paris! 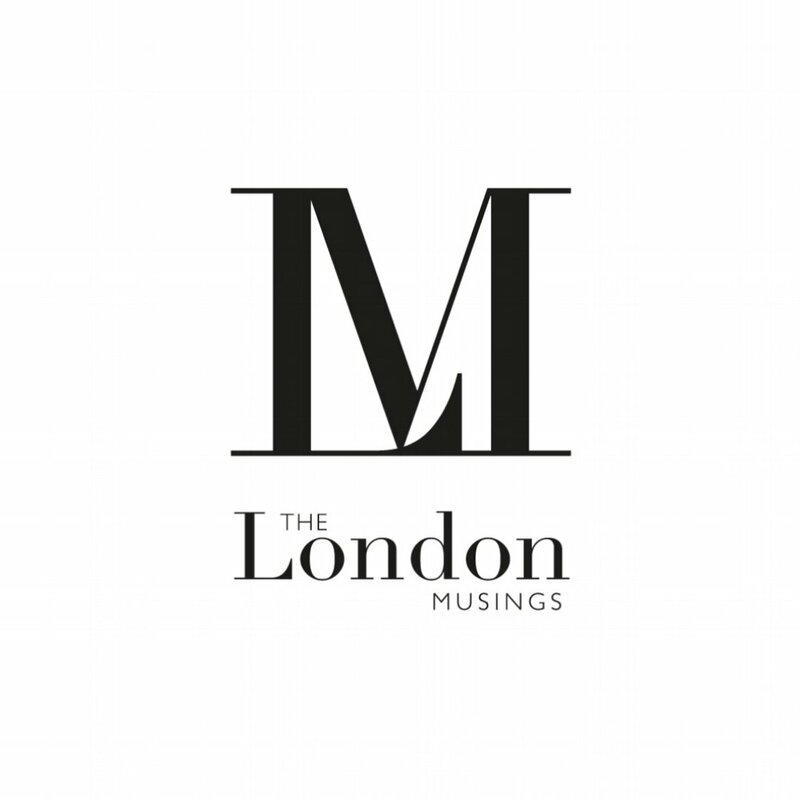 Why did you choose London and Paris as your locations for business? 7.) How do you like to spend your time in London/Paris when you're not busy being dynamic entrepreneurs? When we are in the UK, we try to spend as much time with our families as possible. When in Paris, there’s so much to take in and, although our time is limited, we always make sure we go to nice restaurants or visit an exhibition. We’re always on the lookout for new talent though, whichever city we’re in! 8.) Are you noticing any stand-out trends for resortwear for 2018/19? resortwear season. We also love Nannacay who produce straw beach bags with pompoms tassels, these are also taking off quickly. 9.) What is your favourite sunny holiday destination? 10.) How would you describe Splash Paris in 3 words? Splash Paris 2018 will take place from 24th – 26th June in Paris, Pont Alexandre III, 75008. Please click here for more information! The Splash tents are located on the Right Bank on the Port Des Champs Elysees between the Pont Alexandrew III and Pont Des Invalides.